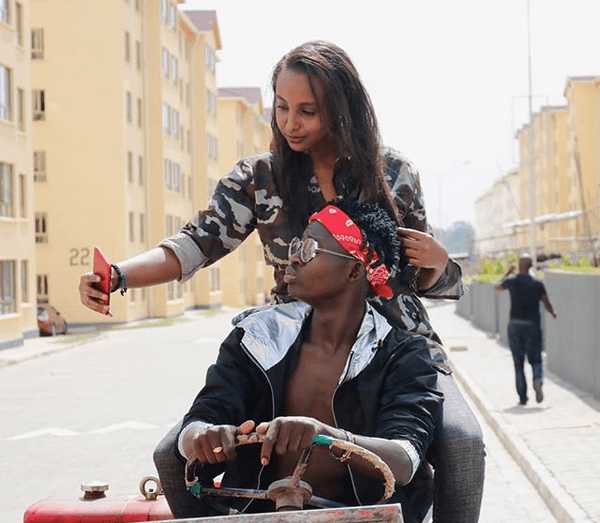 Every woman has a dream of falling in love with someone who is responsible and someone that will love them back and for Mca Tricky, a Kenyan Comedian, he has hit the jackpot. Mca Tricky started his comedy on the streets and he keeps improving day after day a move that has made him famous in a short span of time. 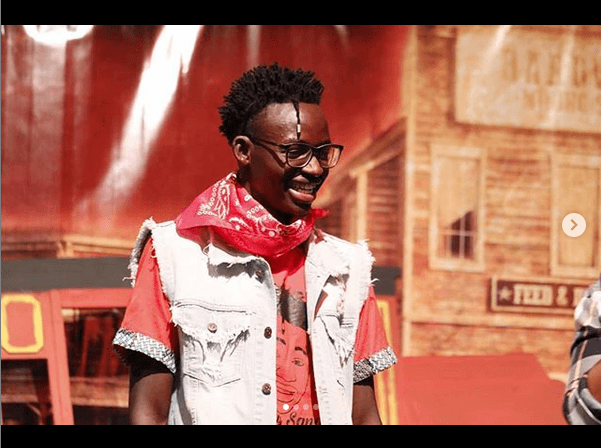 Speaking to Mpasho, the comedian has revealed juicy details about his girlfriend who he says he sees a future with. 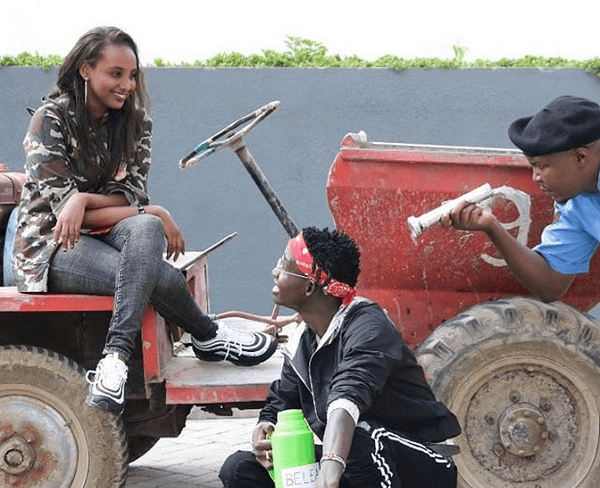 Last year, the comedian decided to do a parody of Tanzanian Bongo superstar Diamond Platnumz and Tanasha Donna’s relationship and he did this together with his girlfriend. 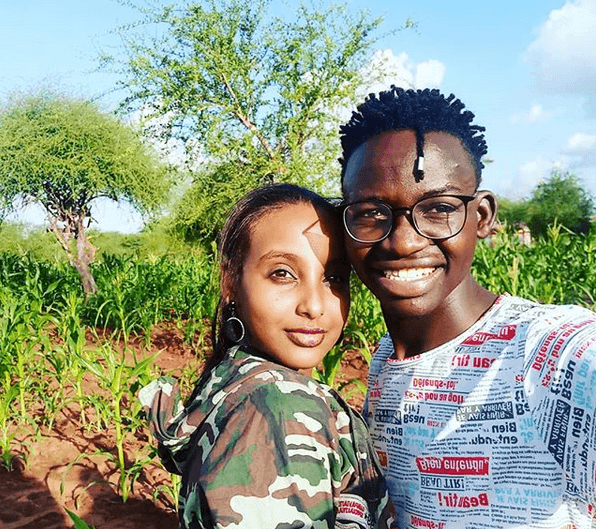 After posting several pictures of the lady, with the curiosity of Kenyans, they wanted to know who the lady was and some started investigating to find out the relationship between then. From the varcity team we wish them all the best in their relationship.